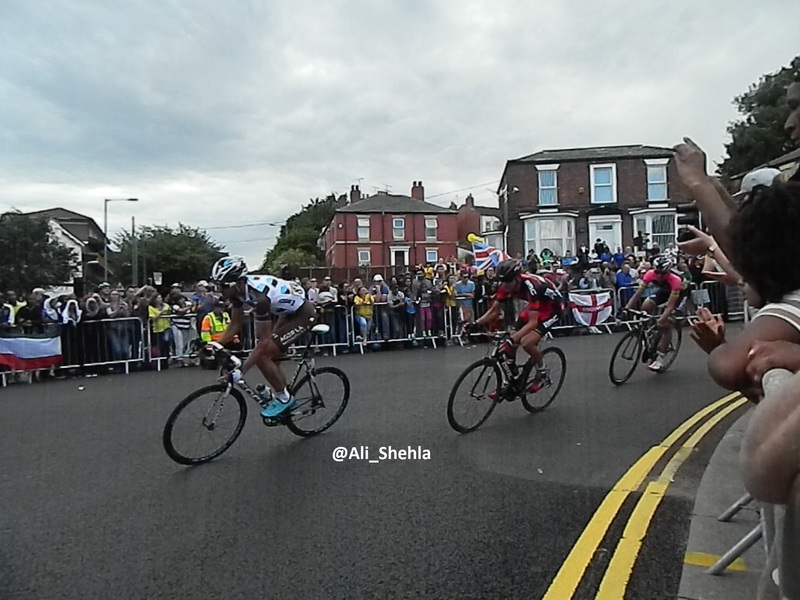 So if you read my post about the Tour De France you would know I was there to witness it all, in my hometown Sheffield. With a bunch of spectators I saw the cyclists in full force and racing rapidly. Since I purchased my digital camera I thought this would be a great opportunity to use my camera skills. I haven’t been able to cover many sports events, so wanted to make the most of it. Not to mention, I also had my smart phone for the video. I am always someone who never wants to miss a thing so when the opportunity to be featured in a film I had to grab it. I covered the student fee protests when I was at university, London Olympics , but my camera skills have been a bit rusty. I entered the Tour De France competition, it was great to part of a crowd funded film. Unfortunately I didn’t win but I made it in the final footage which you can view below. Congratulations to those who won, and it just shows you can always brush up on your skills. Have you been to any sport events recently?